If you’ve ever tried to overhaul your diet and turned to trusty old Google for advice, there’s a good chance you were bombarded with diet advice. It’s overwhelming trying to figure out the “best” way to eat. We've decided to highlight two extremely popular diet approaches. The first, the Mediterranean diet, has been consistently utilized for centuries and has a large body of evidence behind it. The second, The Paleo diet, is a fresh reboot of an ancient diet. Both diets are considered high fat and low(er) carb, with an emphasis on eating whole foods. But how do they differ, and what have studies shown about each one? 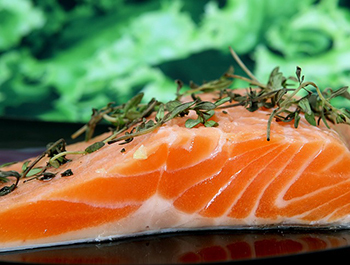 The Mediterranean diet is one of the best-studied diets out there. It has garnered attention due to the health and longevity noted in people living in Mediterranean countries. 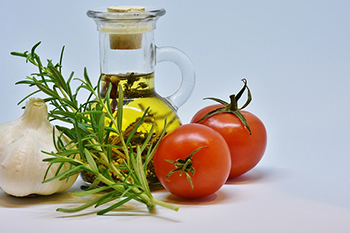 So, what does the Mediterranean diet consist of? 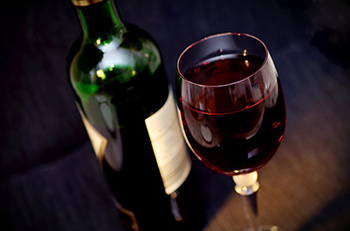 Another characteristic is consuming small but regular quantities of red wine with meals. Nutritionally, this means a diet high in healthy fats, high in fiber, and high in antioxidants and polyphenols. A Mediterranean diet style of eating is largely about balance and eating smart; there’s no need to track your calories when you regularly eat small portions of the high quality, satisfying foods listed above. It is often cited as a diet approach that is satisfying and easier to stick with over the long term. The Paleo diet has been extremely popular for the past few years, having been adopted by followers of the high intensity workout known as CrossFit. This diet is characterized by trying to mimic how we think our hunter-gatherer ancestors in the Stone Age (2.5 million to 10,000 years ago) ate. Farming wasn’t introduced until around 10,000 years ago, so cultivated foods such as wheat and potatoes are a no-no on this diet. There is less research on the Paleo diet since it is relatively new to the diet landscape, but a body of evidence is building. Some studies have even compared the Mediterranean diet and the Paleo diet and found similar positive outcomes with various health issues, such as diabetes, colorectal cancer, and fat loss - in the short term 1 2. The Paleo diet is controversial, as it is based on an oversimplified idea: that we should eat the way our ancestors did, because our bodies have not adapted fast enough to function optimally on the typical modern/western diet. This is not something that science has proven, and hunter/gatherers led an extremely different lifestyle (for example: highly active, living outdoors, different sleep habits, shorter lifespan). It also seems to be harder to stick with long term, as it can be a very restrictive diet. Bottom line, the scientific verdict is still out on the Paleo diet, but it certainly has won over the fitness-minded crowd. Strictly following a Paleo diet results in high protein and fat intake, and low carbohydrate intake. 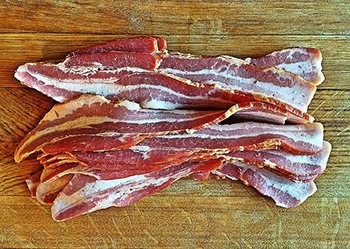 Anecdotally, many followers of the Paleo diet tend to focus on the meat-eating aspect of the diet (bacon all day!) and neglect the more healthful side (focusing on fresh veggies and fruit). Nutrition researcher David Katz wrote an article in 2014 that examined the evidence behind many diets, including Mediterranean and Paleo, to determine once and for all which diet is best for health. His conclusion? No one diet came out on top, but "a diet of minimally processed foods close to nature, predominantly plants, is decisively associated with health promotion and disease prevention." 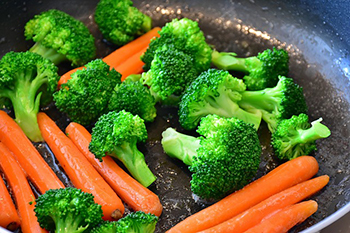 So regardless of what specific diet you choose, try to keep it simple and eat your veggies!